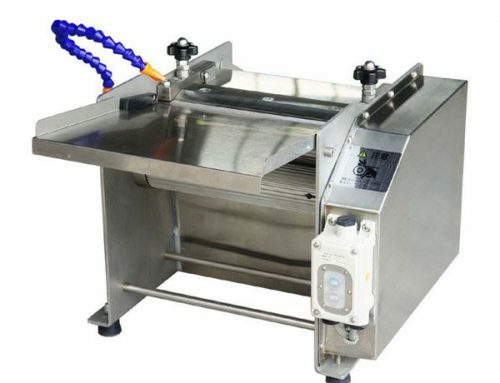 Fish deboner machine is mainly used for extracting fish flesh. 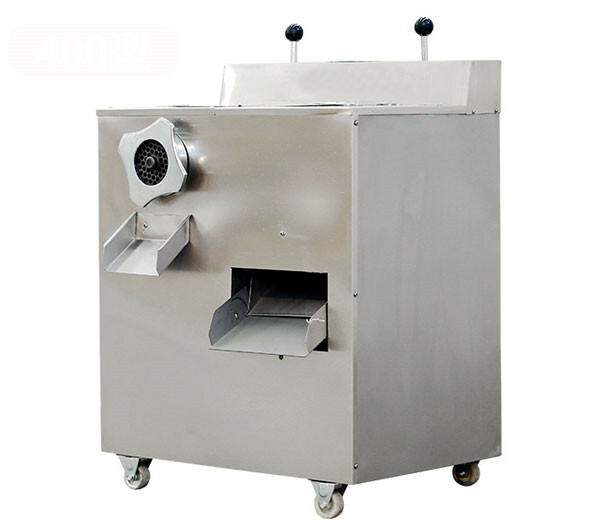 The machine can separate fish meat from fish skin, fish bone and fish tendon, which can improve the using ratio of low-value fish and save labor cost. 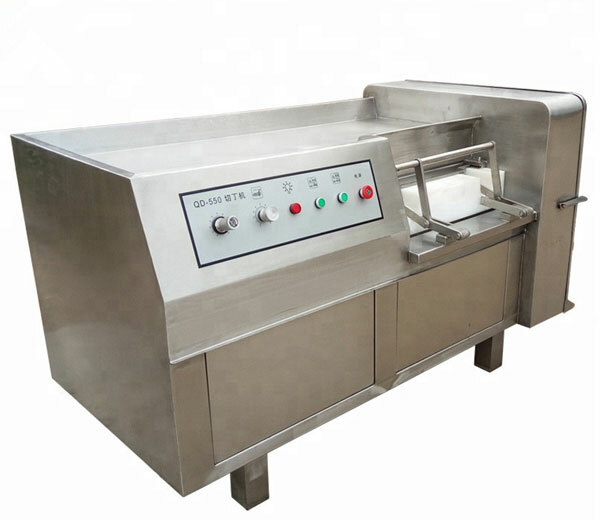 The extracted fish flesh and fish bones are discharged separately. This fish meat bone separator can also separate shrimp meat and shell. 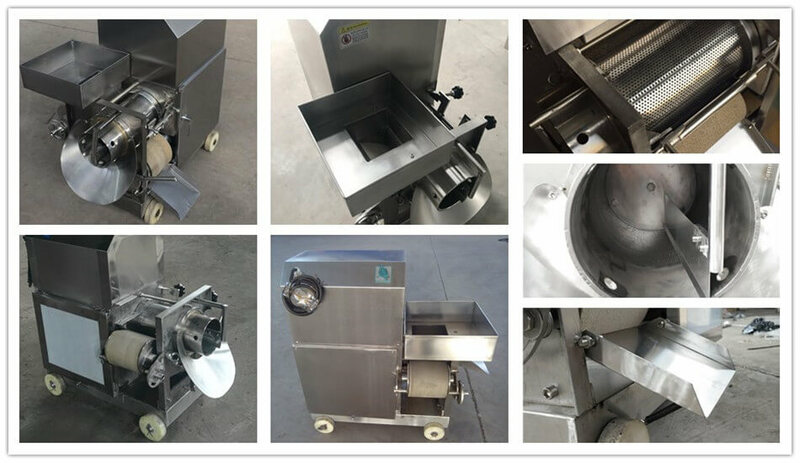 It is necessary equipment for making the fish ball, fish tofu, etc. 1. 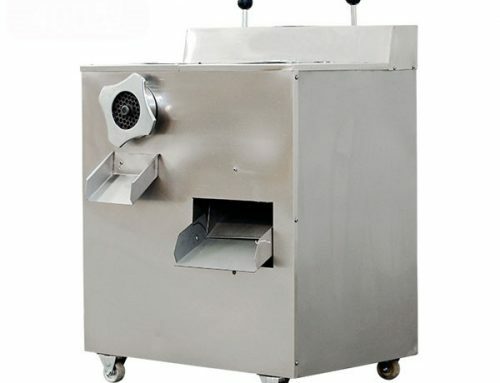 This fishbone remover machine is made of high-quality stainless steel, easy to clean and maintain. 2. 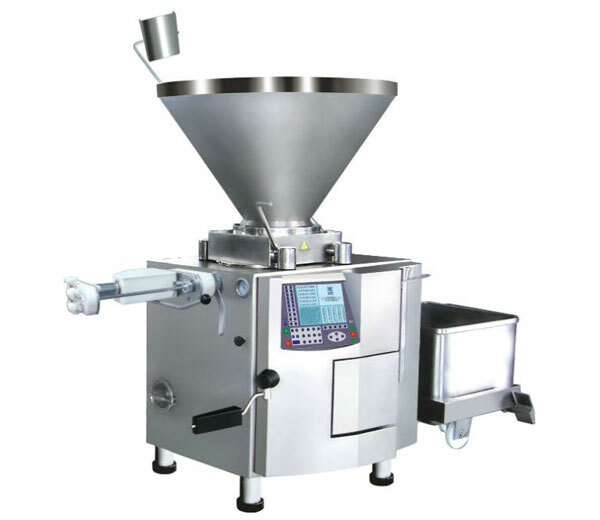 Simple to operate, stable performance, high work efficiency, and labor saving. 3. Low temperature and high benefit. 4. 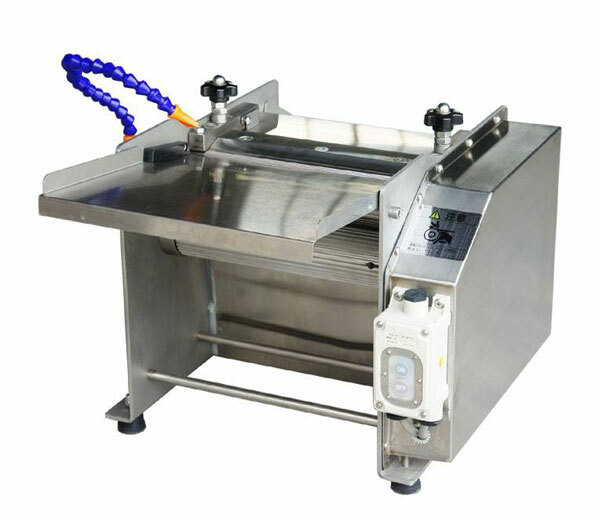 Fishbone separator can improve the using ratio of low-value fish and save time and energy. 5. 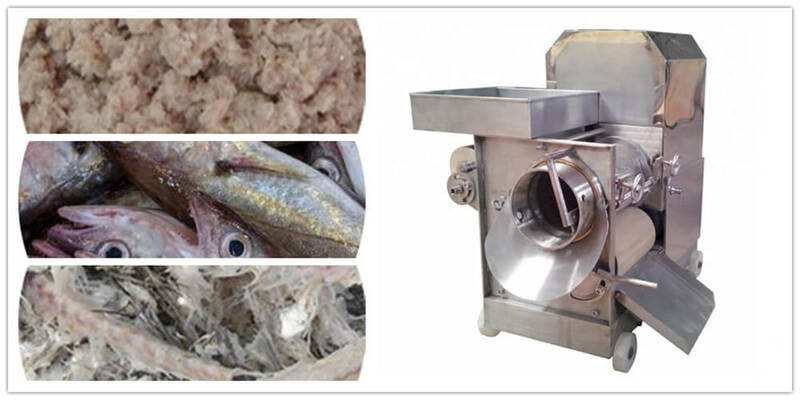 The separated fish meat can be directly used as raw materials of fish ball, fish dumpling, fish tofu, and much other fish food. 1. 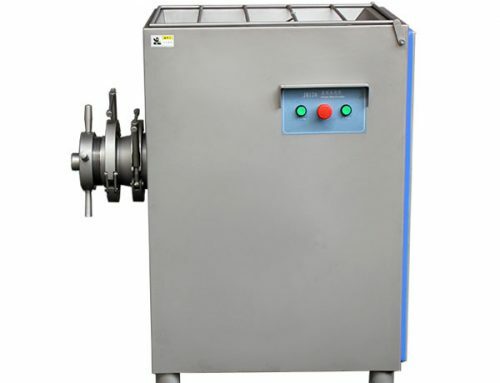 This fish deboner machine is suitable for processing various marine fish and freshwater fish. 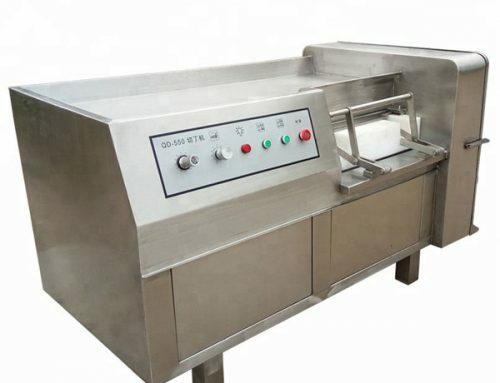 Also suitable for processing shrimp, loach, etc. 2. 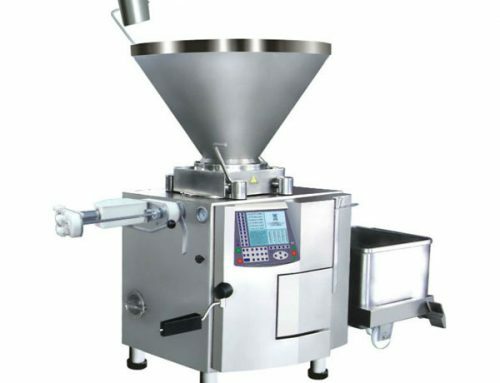 Wide business range application: fish processing industry, meat processing plant, frozen food plant, leisure food processing plant, Chinese restaurant, western restaurant, especially for professional food processing enterprise that the health conditions demand is higher.